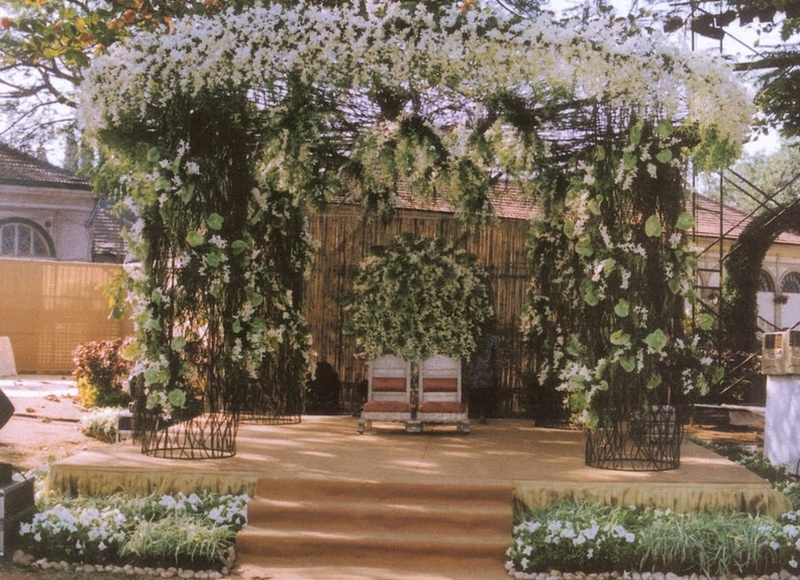 When you've been in the business for 40 years, designing breathtaking weddings is an effortless affair. 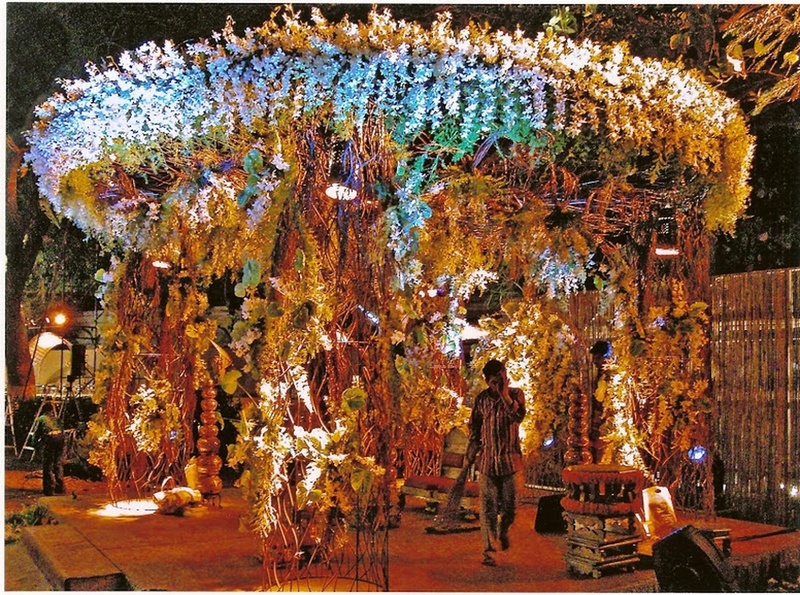 Moti Decorators can create elaborate floral and other décor for your special day. The team offers complete décor solutions and works with their extensive network of suppliers. 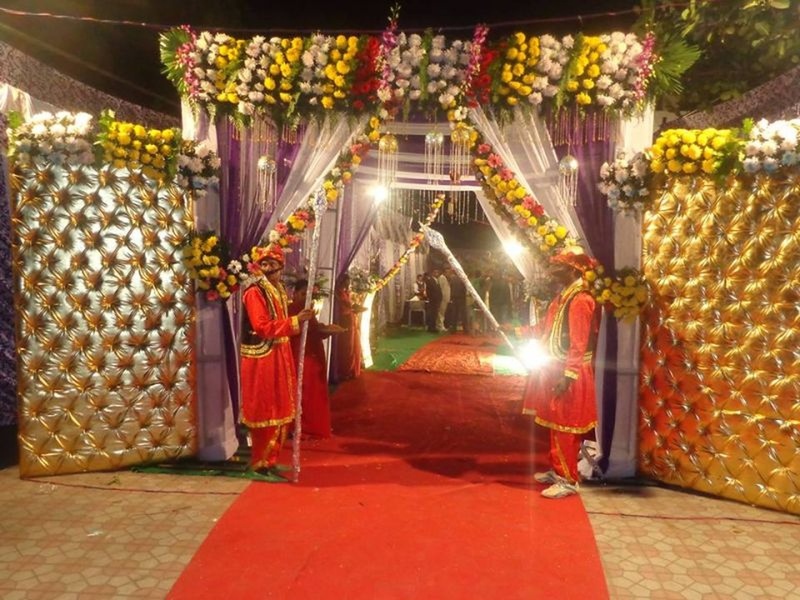 Moti Decorators is a wedding decorator based out of Mumbai . Moti Decorators's telephone number is 76-66-77-88-99, address is 50, Sitaram Podar Marg, Fanas Wadi, Kalbadevi, Mumbai. 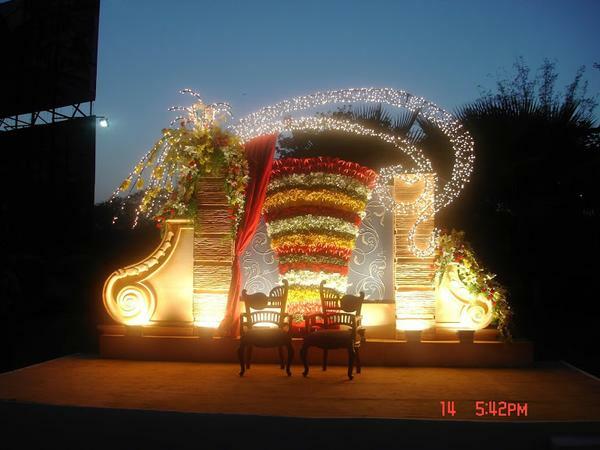 Moti Decorators is mainly known for Wedding Decoration, Flower Decoration, Theme Weddings, Light Decoration. In terms of pricing Moti Decorators offers various packages starting at Rs 40000/-. There are 1 albums here at Weddingz -- suggest you have a look. Call weddingz.in to book Moti Decorators at guaranteed prices and with peace of mind.